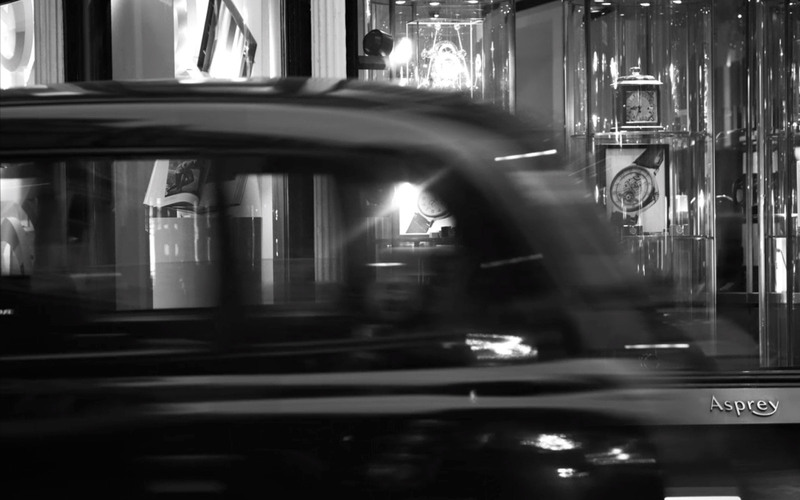 Asprey has been a stately presence on London’s Bond Street for over two centuries, and is the very definition of a storied brand. 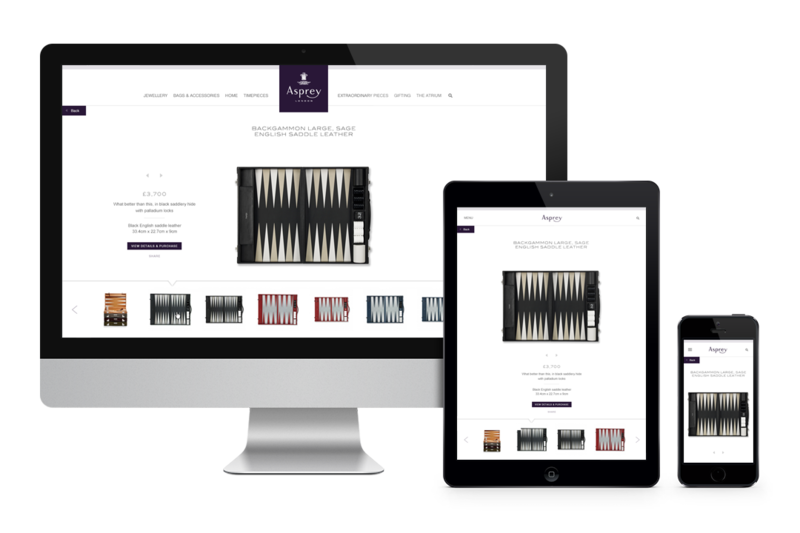 They challenged King & Partners to refresh the site design and inject the site with the brand’s distinct personality. 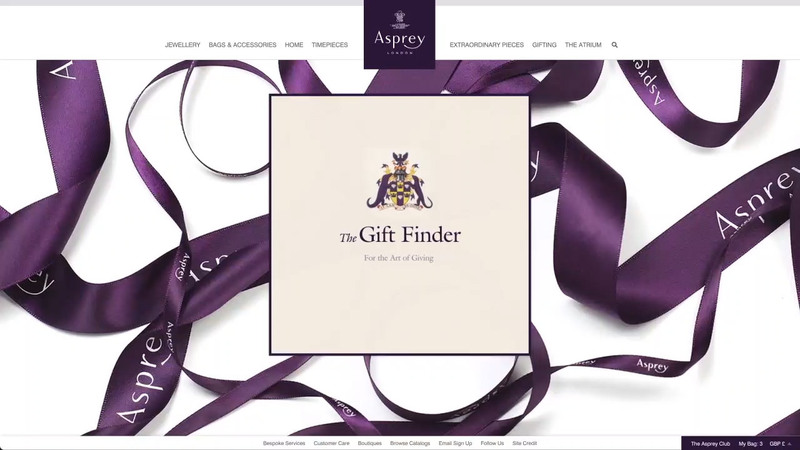 The site offers an invitation to discover Asprey, elevating the brand to its rightful positioning at the top of the luxury market. 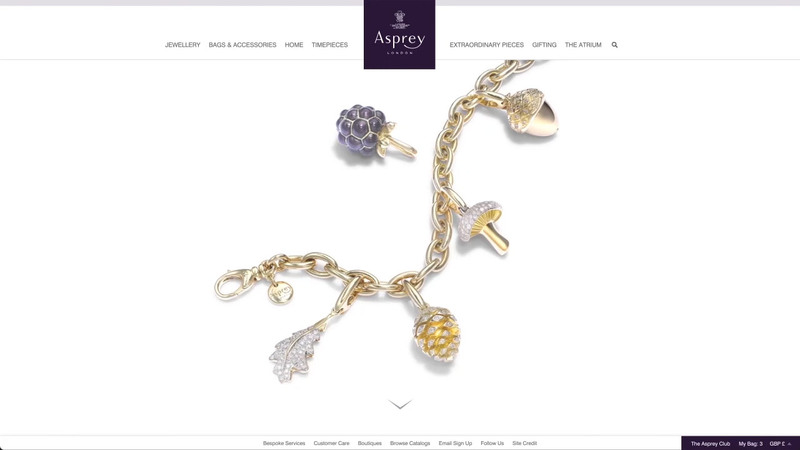 Our response was to articulate and create a rich experience interweaving product imagery with brand stories, told in the Asprey tone of voice, and reflecting the sense of savoir-faire that we felt the brand embodies. 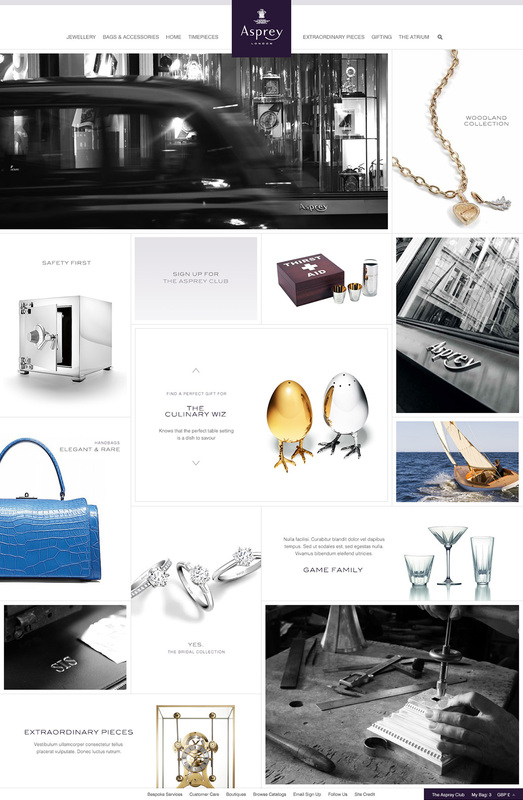 One of our deliverables to Asprey was a tone of voice and content guidelines playbook, including sample copy and content examples. 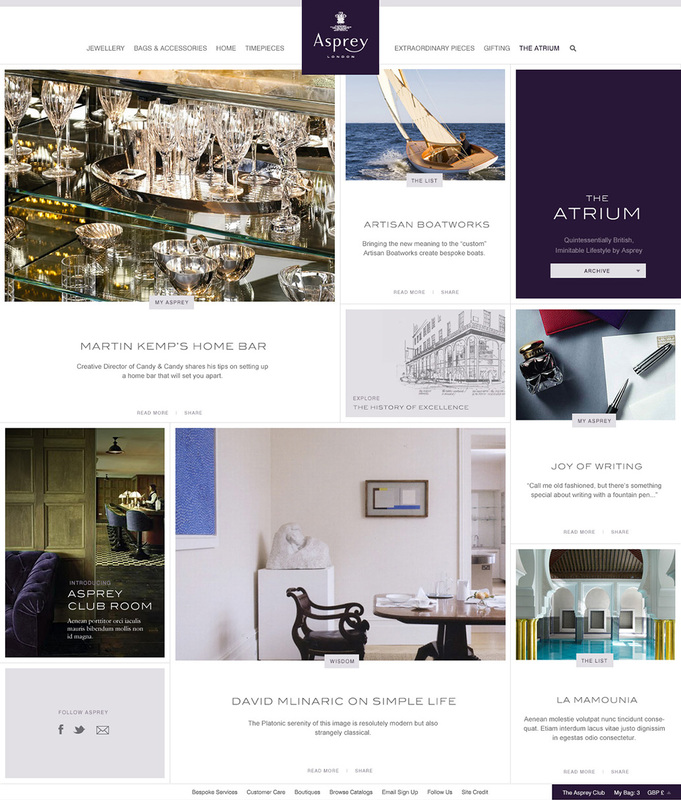 Another feature is The Atrium, a site section designed to show how Asprey products live in the modern home through editorial and lifestyle branded content.